Mappo lived in a tree in the jungle with his family. He is the oldest of his siblings, and very smart, which would explain why he has so many adventures! 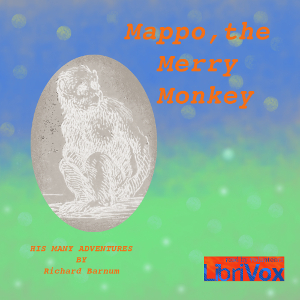 But Mappo finds himself on a very long adventure, bringing him to a new land, new friends and even more adventures!